When deciding on the right fit type, comfort is key. 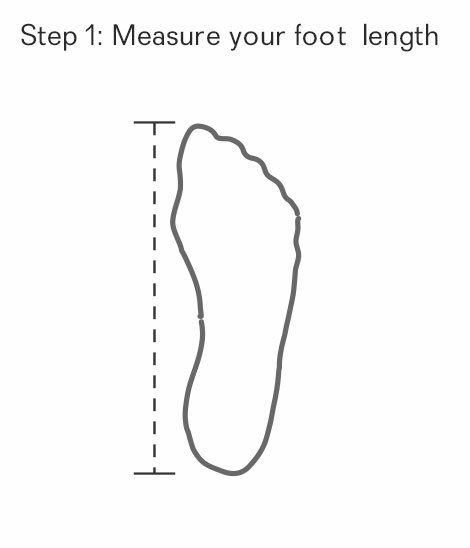 Our fit guides are true to form and there is minimal movement even after wearing the boots in, so select a fit type that is as close to your fit measurement as possible. 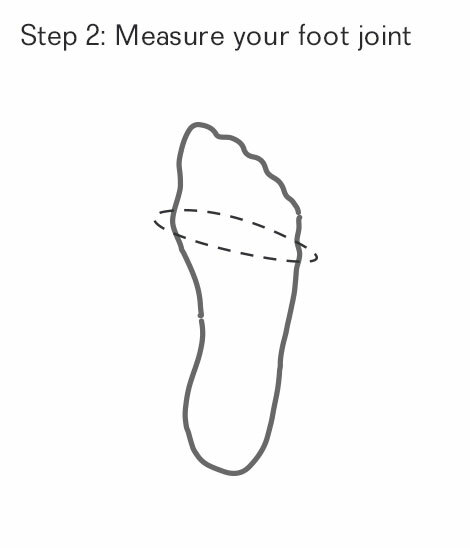 Measure around your joint (the widest part of your foot), find the corresponding fit type in the guide below. The Men's fitting's range from E - X, of which E is the narrowest fit type and X is the widest fit type.